Miss Wickens has commenced on maternity leave having recently welcomed her baby girl to her family. We hope to welcome Miss Wickens back to school later on in the year. We are delighted to welcome Miss Gibson to Cathcart Street as SENCO. Miss Gibson is covering Miss Wickens' maternity leave and works on Wednesdays and Thursdays. Miss Gibson can be contacted via the school office or the email address above. Mrs Dawson has taken over as Year 5's full time class teacher until the summer. Many of you will know Mrs Dawson as she has supported KS2 classes since the autumn term. We welcome Mr Crockett to the Year 3 team. Mr Crockett will be supporting the class on Thursdays and Fridays until the summer term. 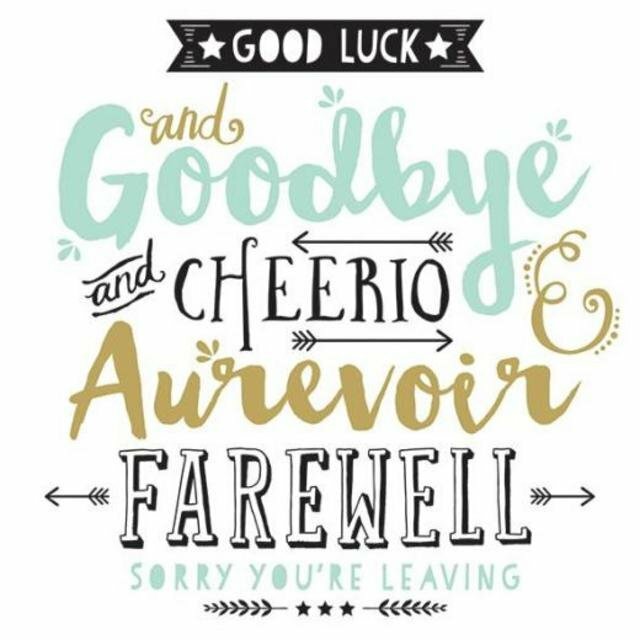 Mrs Gale, one of our Year 6 teachers, will be leaving us at February half term. 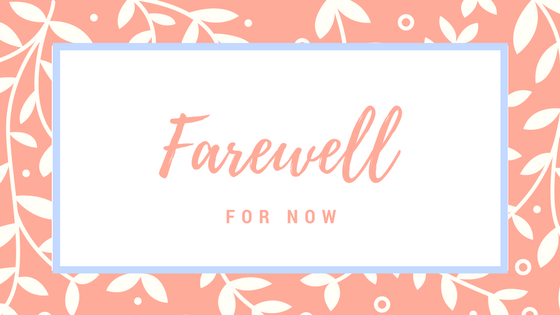 We shall greatly miss Mrs Gale's spirit, humour and musical talents, and wish her every success in the future. Miss Sheridan will now be supporting Miss O'Toole in Year 6. The recruitment process to find a permanent Year 6 teacher for September is already under way.